1. Automation — Automation can save your time and energy which ultimately means you can invest your time and energy in some other aspects of development lifecycle, which will help you to release your software faster. 2. Security — Security is also one of the major concern and by adopting Static analysis you can cut the doubt of security vulnerabilities in your application, which will ensure that you are delivering a secure and reliable software. 3. 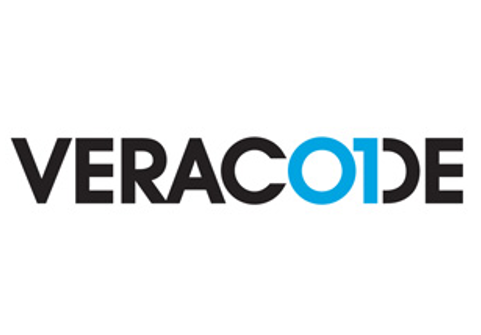 Implementation — Static analysis can be implemented as early in the software development lifecycle (SDLC) as you have code to scan, it will give more time to fix the issues discovered by the tool. The best thing of static analysis is that it can detect the exact line of code that’s been found to be problematic. Visualcodegreeper is an open source automated code security review tool which works with C++, C#, VB, PHP, Java and PL/SQL to track the insecurities and different issues in the code. 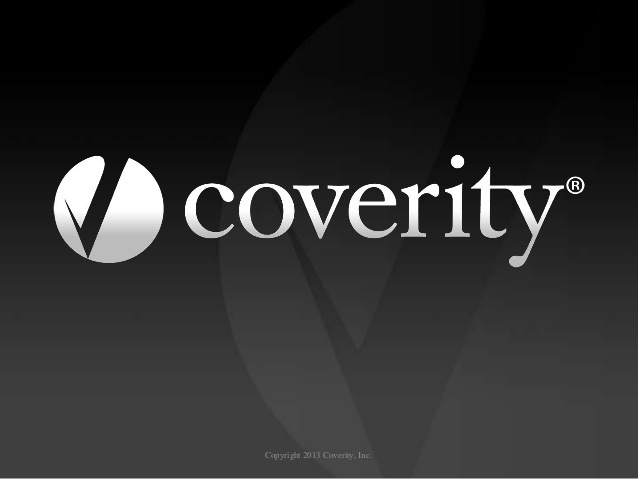 This tool rapidly review and depicts in detail the issues it discovers, offering a simple to use interface. It allows custom configurations of queries and it’s updated regularly since its creation (2012). 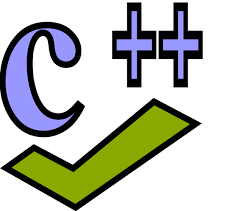 Cppcheck is an open source static code analysis tool for C/C++. Cppcheck basically identifies the sorts of bugs that the compilers regularly don’t recognize. The objective is to identify just genuine mistakes in the code. It provides both interface command line mode and graphical user interface (GUI) mode and has possiblitites for environment integration. Some of them are Eclipse, Hudson, Jenkins, Visual Studio. 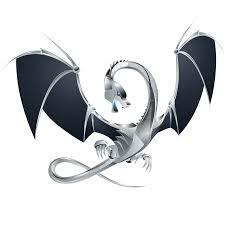 Clang is also one of the best static code analysis tool for C, C++ and objective-C. This analyzer can be run either as standalone tool or within Xcode. It is an open source tool and a part of the clang project. It utilizes the clank library, hence forming a reusable component and can be utilized by multiple clients. 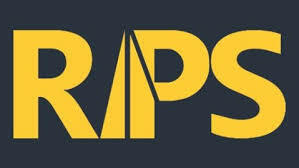 RIPS is a static code analyzer tool to detect different types for security vulnerabilities in PHP codes. RIPS also provide integrated code audit framework for manual analysis. It is an open source tool too and can be controlled via web interface. 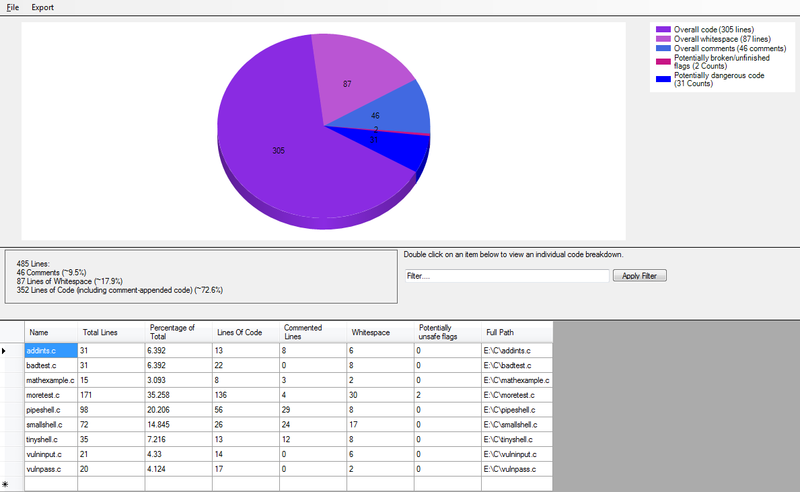 Flawfinder is also one of the best static analysis tool for C/C++. This tool is easy to use and wel designed. It reports possible security vulnerabilities sorted by risk level. It is an open source tool written in python and use command line interface. 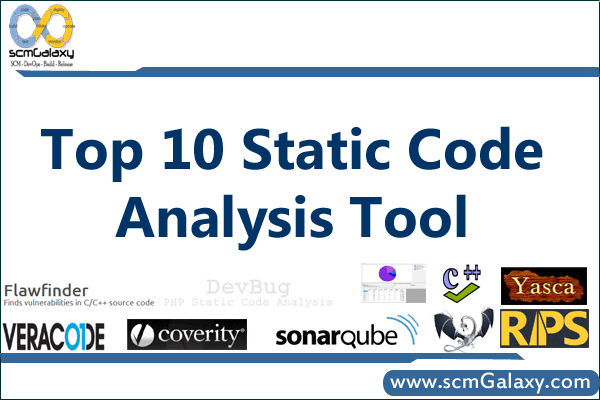 So, above we mentioned top selective static code analysis tools which can be helpful, but if you think this lists should contain some other tools than feel free to share in comment box.